Are There Fads in Customs? 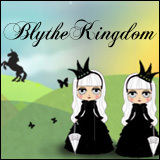 Blythe On A Budget: Bartering…? 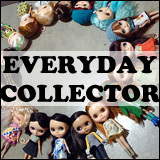 Blythe On A Budget: Kenners on the Cheap? Love, Sophie: *My* Gift Recommendations! 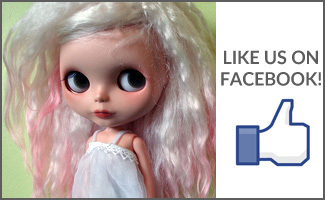 What Makes Dolls Turn Yellow?